Another big difference between the Windows 7 and Windows 8 upgrade deals is that you get the pro version instead of the base version of Windows 8. And if you're a Windows Media Center fan, Microsoft's Windows 8 upgrade deal will let you download the entertainment center program for free (more on that later). If you plan on upgrading to Windows 8, here's what you need to know about Microsoft's limited-time upgrade deal. Is the Windows 8 Pro Upgrade Available for Pre-Order Right Now? Any Idea When Windows 8 Will Launch? When Does the $40 Windows 8 Pro Upgrade Expire? What Do I Get with Windows 8 Pro? What About Windows Media Center? You will be able to download Windows Media Center for free when you upgrade to Windows 8 Pro during the limited-time offer. You'll find the free Media Center download as part of the “Add Features to Windows 8” control panel (formerly known as “Windows Anytime Upgrade”). 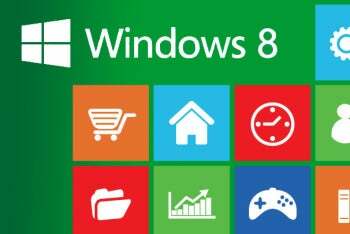 Microsoft had previously announced that Windows Media Center would be available to Windows 8 users for a small fee. This caused some consternation among users since Windows Media Center contains built-in DVD playback functionality for Windows. Previous versions of Windows contained the program for free. Microsoft said it was dropping the program by default to reduce media decoder licensing costs for computer makers. It's not clear what the Windows Media Center download will cost after Microsoft's introductory Windows 8 upgrade offer expires at the end of January. What Do I Get to Keep from my Old OS? Windows 7 (all consumer versions): Windows settings, personal files, and apps. Yes. You can choose to take none of your personal information with you during the upgrade process, or you can create bootable media such as USB thumb drive or DVD to format your hard drive. How Do I Create Bootable Media? 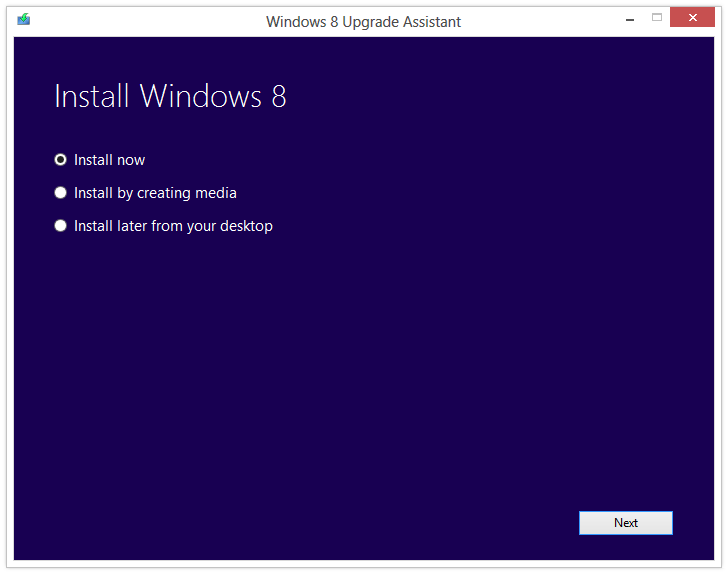 All you have to do is follow the instructions from the Windows 8 Upgrade Assistant, which guides you through the installation process after downloading Windows 8 Pro. I hate Downloading Programs. Can I Buy a DVD at my Local Computer Store? Yes, but it will cost you a bit more at $70.